Administratively, Belgrade Areasrepresented 17 communities (areas), 10 of which are central and 7 - suburban. 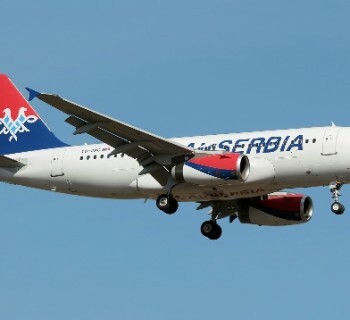 But from a geographical point of view, the Serbian capital is divided into three parts. Old Town (Stari Grad) tourists will be able to stroll through the streets of Prince Michael (they will visit national restaurants, inspection of buildings built in the 19th century), visit the Cathedral of St. Michael the Archangel (he - the repository of the relics of King Stefan Uros), the house Marko Stojanovic (here now open gallery of the Academy in which held an exhibition of paintings), the Cathedral of Saint Sava (the facade is decorated with white marble, and the interior - mosaic; here you can come not only in the framework of the tour, but also on the service), the Kalemegdan fortress (tourists will walk on its territory and the adjacent park, visit Observatory, storing weapons natural history museum and the military museum, banners, awards, military uniforms), go to the Botanical gardens (here grows 300 species of plants, there is a bamboo grove, a pond and gazebo) and the park Tasmajdan (a concert hall, an ice palace, stadium, indoor and outdoor pools, and next to the park you can see the church of St. Mark with a rich collection of icons 13-19 centuries). 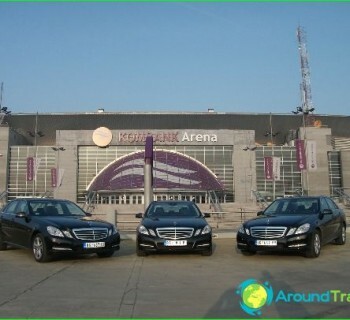 Novi Beograd: the area "sheltered" business centers and modern offices, as well as the stadium, "Beogradska Arena" (a multi-functional sports arena with capacity for more than 20,000 spectators). Zemun (from the Old Town can be reached herebus or on foot, going Branko's Bridge): worth a stroll through the narrow streets of Zemun, explore one of the area's attractions - St. Nicholas Church, climb the 36-meter tower "Millennium" on the hill Gardoš (above will be able to enjoy the Serbian capital and make a memorable photo to visit Belgrade ), relax in the local park and on the beach of Lido (equipped medical center, dining outlets, where guests are served fish delicacies, and sports ground). Thinking about where to stay in Belgrade? 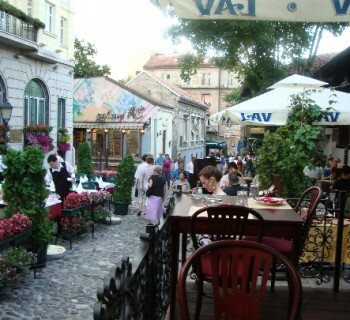 It is worth paying attention to hotels in Skadarlija quarter - it will give you many restaurants of the Serbian cuisine. The best solution for travelers - to opt for the accommodation facilities in Stari Grad area (in this case, they will be in walking distance of the iconic places of the city). You are not constrained in the media? Pay attention to the "Hotel Moskva", providing high quality of service or "Metropol Palace" (his feature - the presence of the park: here vacationers will be able to treat yourself to a pleasant stroll).